[HBR] Your exec coach may be working with you on the wrong things. [APA] You’re probably over-stressing your team and don’t even realize it. As a senior leader, what if you could personally improve the productivity of 40% or more of your workforce…would you do it? Because as a senior leader, you’re probably over-stressing your team and don’t even realize it. Obviously, over-stressing your workforce will negatively impact your bottom line. Stress is actually a neurochemical response to a perceived threat, telling us to eliminate it. If we don’t, the neurochemical response becomes destructive as it cycles in our bodies over the long term. As a senior leader, you’ll get better and more consistent business results if you can identify and reduce your own habits and behaviors that have been increasing the stress of your workforce. So, what behaviors could you modify? 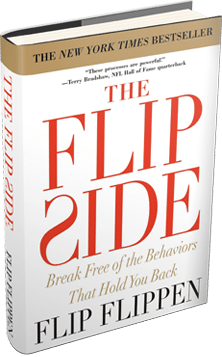 The Flippen Profile™ can quickly measure several behaviors that senior leaders should regulate to avoid unknowingly over-stressing their workforce. The first is called “Urgency and Intensity.” It’s expressed in how an individual values time and drives themselves and others toward task completion. While a requirement for success, it can destroy morale when taken too far, leaving people feeling stressed, rushed, and convinced that tasks are more important than people. The third is “Aggressiveness,” which describes a person’s competitiveness and drive to win. Another good trait for all senior leaders, but are you too aggressive? If so, disagreements that could become a win-win usually end up a win-lose, with you on top. Those you lead can perceive it’s not really about the mission or the team; it’s all about you. 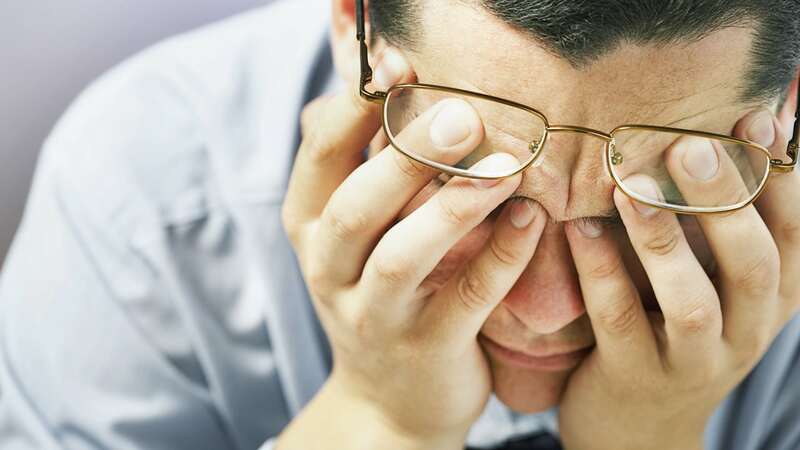 As a senior leader, how much stress are you creating in your workforce? Is it possible you’re over-stressing your team and don’t even realize it? Tweaking your leadership behaviors can yield a much healthier, more productive workforce. We’d love to help! Contact us. For more than 25 years, the Flippen Group has leveraged neuroscience, psychometrics, and adult-learning technologies to bring out the best in Fortune 500 companies, school districts, government organizations, and professional sports teams. Our behavioral analytics tools, combined with expert coaching, help leaders solve the complex people issues that make leading teams so challenging.